Hirsch takes full advantage of the distinct terroirs found in the Lamm, Gaisberg and Heiligenstein vineyards. The Lamm vineyard, with its south-facing slopes, and soil composed of loess and loam lends itself to wines that combine power, focus and structure. Considered to be Grand Cru quality and one of the best vineyard sites in Europe, Heiligenstein, a bowl-shaped vineyard with southern exposure and conglomerate soils of desert sandstone imbedded with decomposed volcanic and carbonized vegetation, produces classy, celebrated wines of great purity. In close proximity to the Heiligenstein vineyard, the Gaisberg vineyard exhibits soils of fertile brown earth and crystalline rock creating wines that are dense with mineral and intertwined with exotic floral notes. Johannes farms his vineyards sustainably and biodynamically and is certified by RESPEKT! Natural efforts have been made to ensure physiologically ripe grapes including high density planting (5,500 vines per hectare), low trellising, canopy management and handpicking. His father began using manure for compost over 30 years ago by trading hay from Hirsch's agricultural fields to a friend Robert Paget in the neighboring village. Paget is a cheesemaker and his goats and water buffalo eat the hay and their manure is transported back to Hirsch for compost to fertilize Johannes' vineyards. The winemaking process is marked by ambient yeast fermentations, whole cluster pressing, slow vinification, late bottling and release of the wines upon appropriate maturation. In 2003, Hirsch was notably the first producer to bottle all level of his wines in Stelvin closure. A five-year study has just been completed by Austrian wine-magazine Vinaria validating the efforts surrounding Stelvin closures. 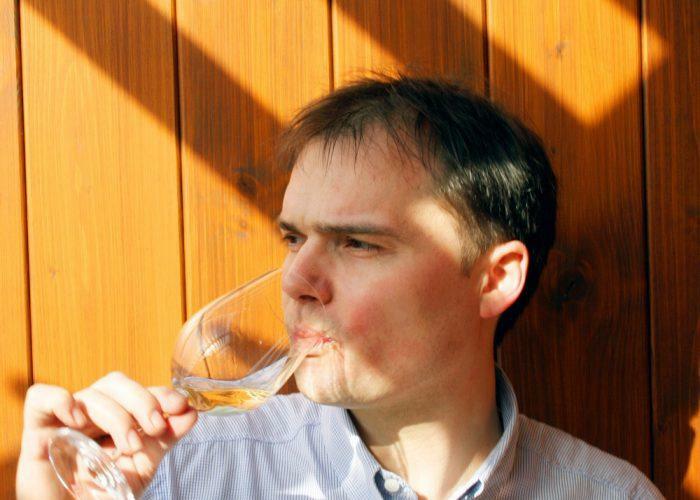 Johannes Hirsch is one of the most innovative and renowned winemakers in Austria and was name "Winemaker of the Year" by Falstaff Magazine in 2011.